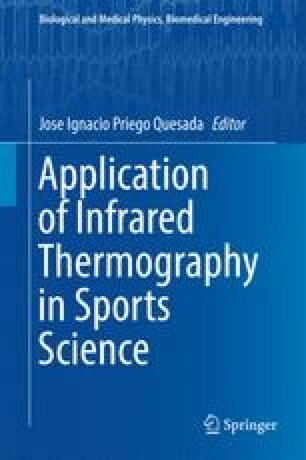 In this chapter, we will describe how infrared thermography (IRT) can help us to prevent and monitor injuries, always based on the use of standardised protocols. We will explain some of the main physiological aspects and will enumerate the main applications, with examples gathered from our research and professional experience with top sport athletes and teams. To summarize, IRT can help us to reduce injury incidence and to increase the performance in a non-invasive, fast and objective way.